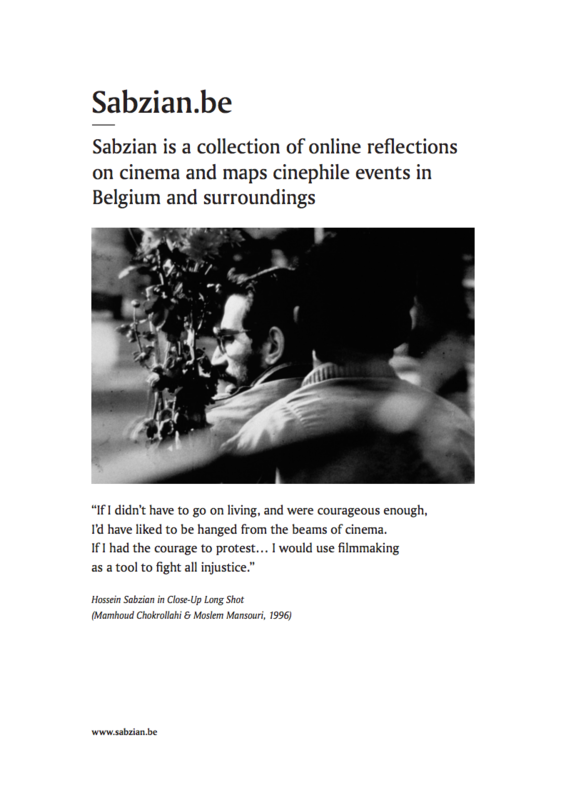 Notice: Undefined index: field_en_version in include() (line 16 of /data/sites/web/sabzianbe/www/sites/all/themes/zurb_foundation/templates/node--publication--teaser.tpl.php). 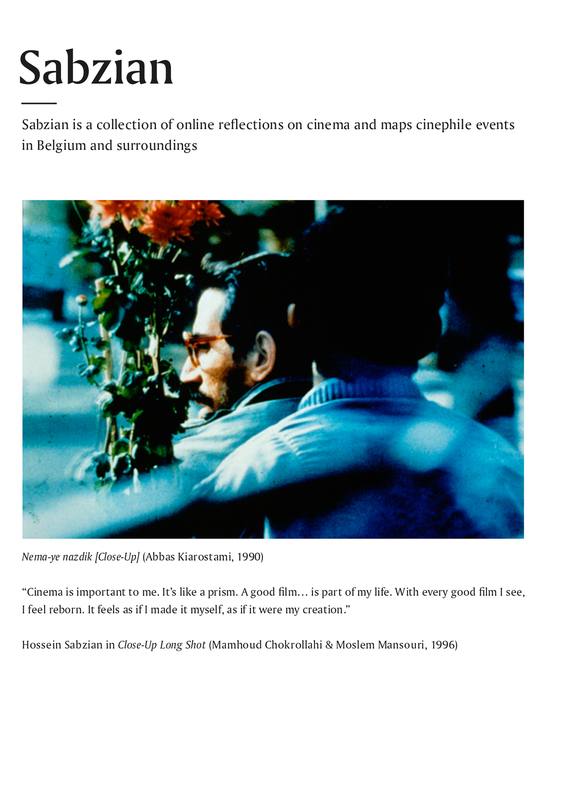 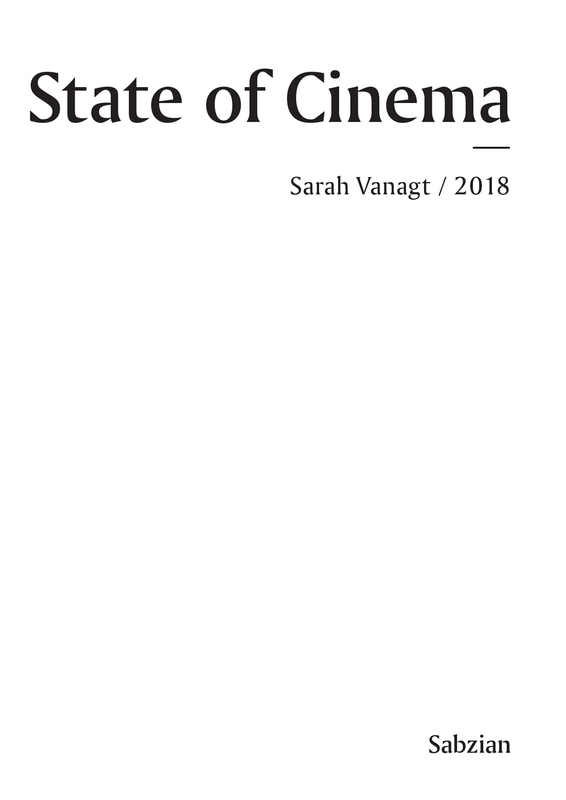 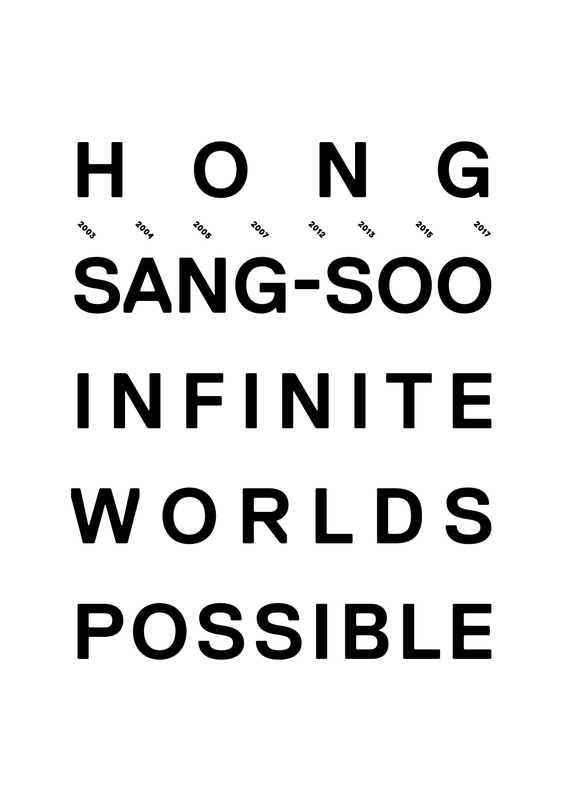 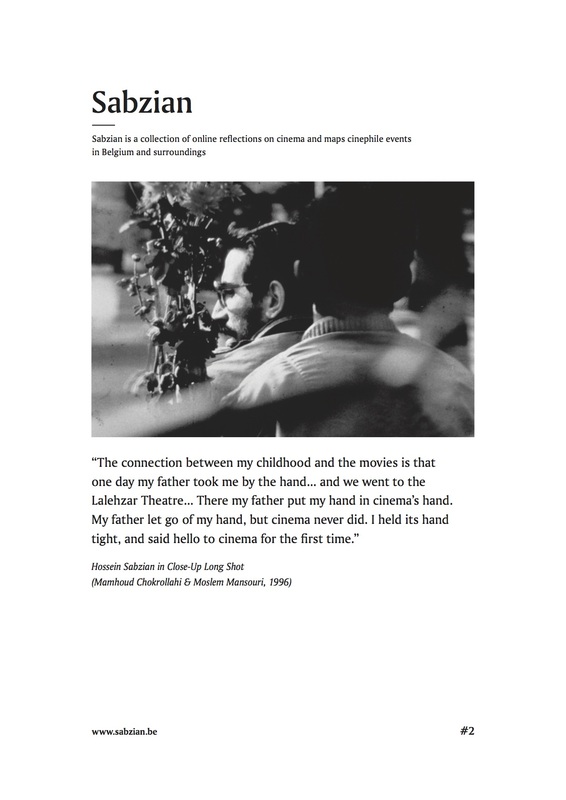 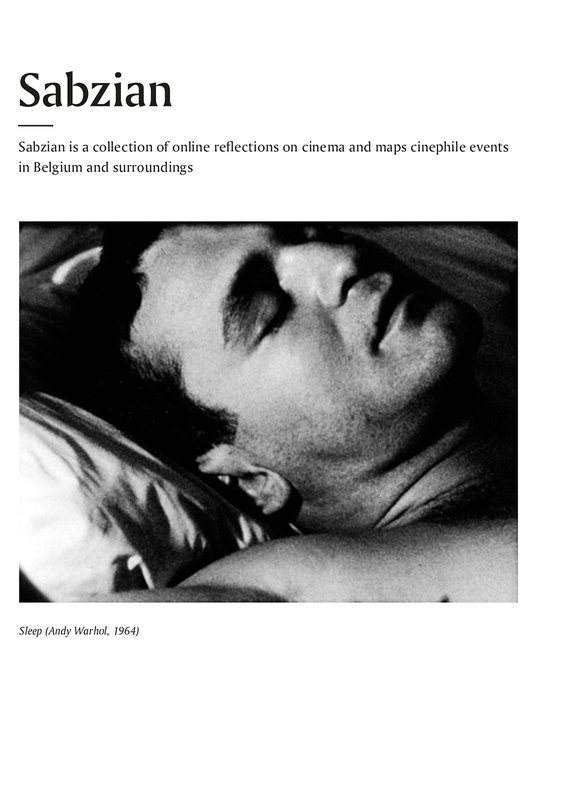 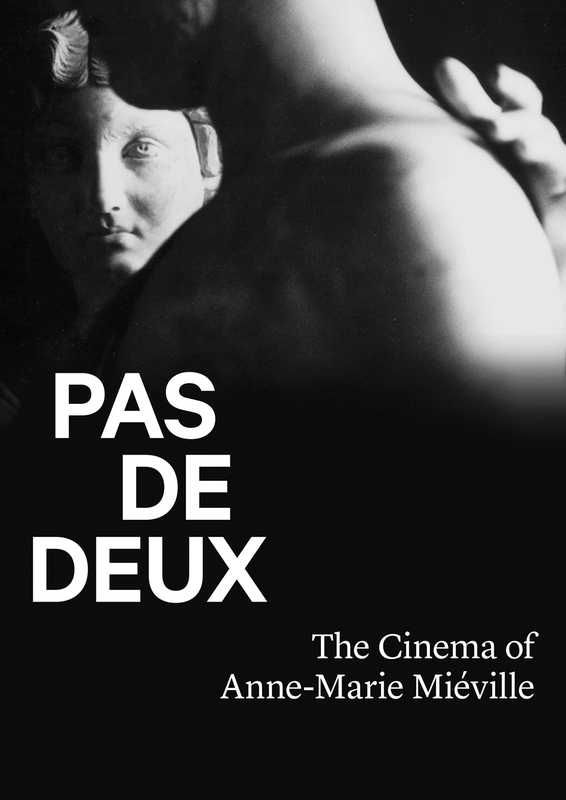 In the last few years, Sabzian has published a number of cinephile publications. 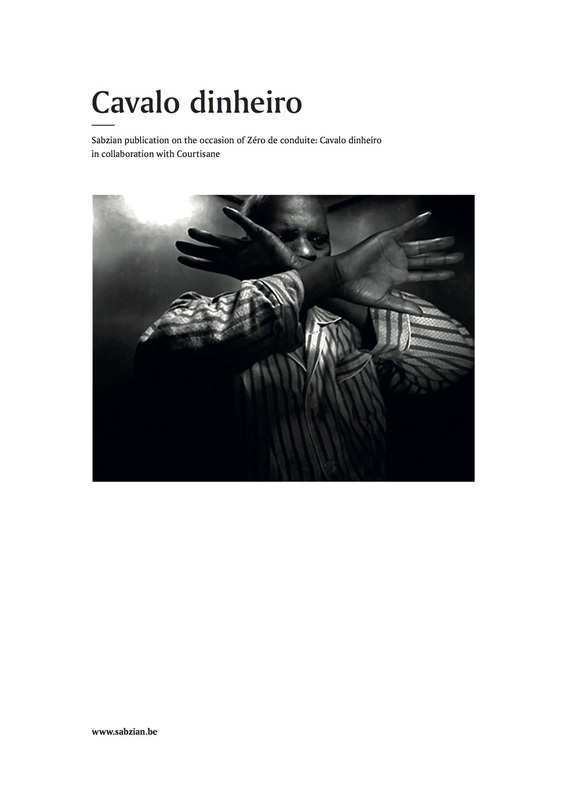 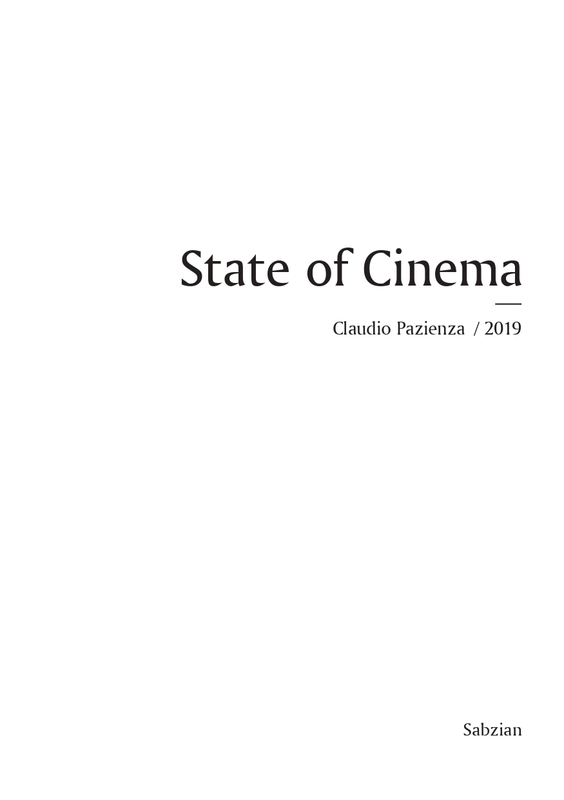 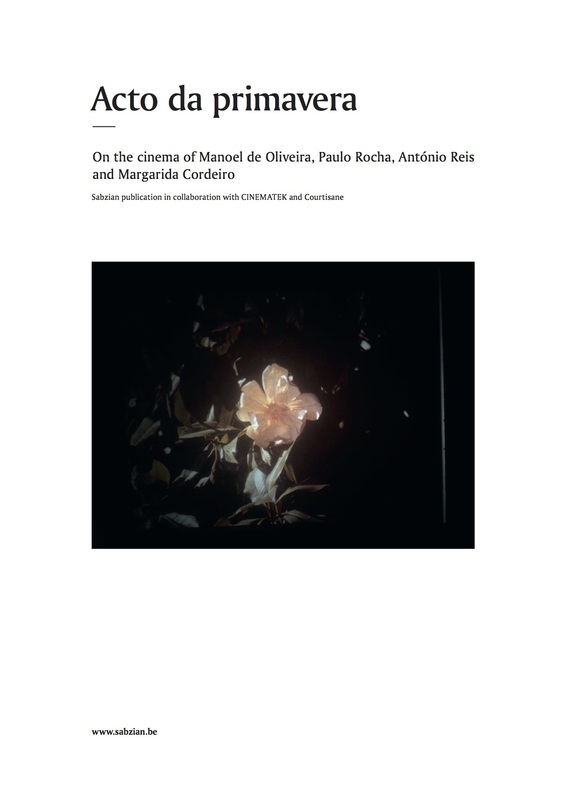 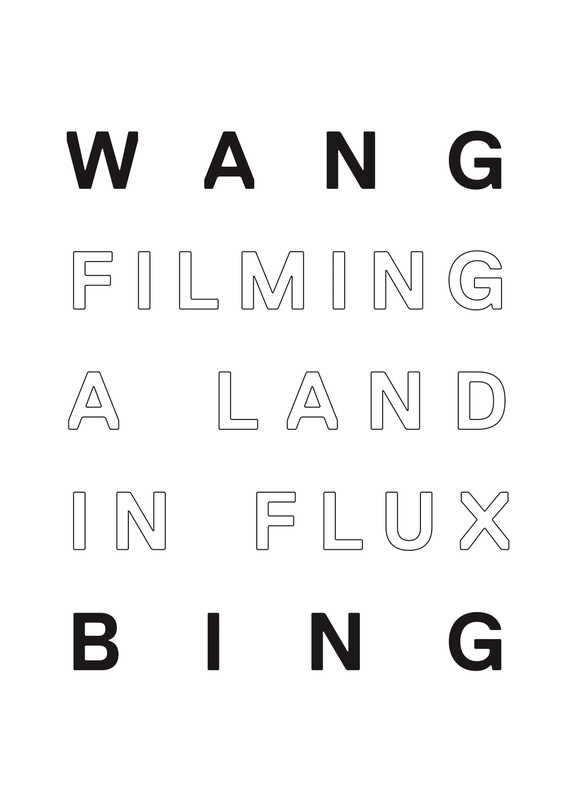 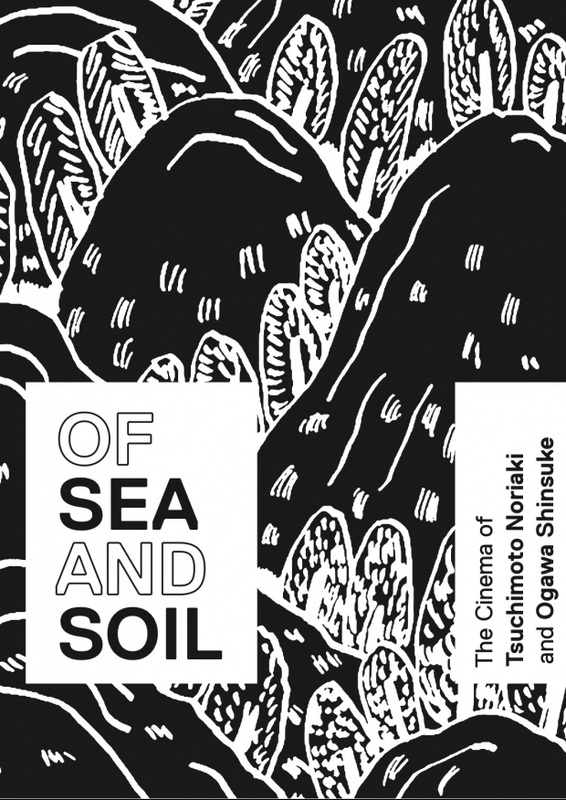 Publication on the occasion of the film programmes dedicated to Ogawa Shinsuke and Ogawa Pro at CINEMATEK and Tsuchimoto Noriaki at Courtisane Festival.